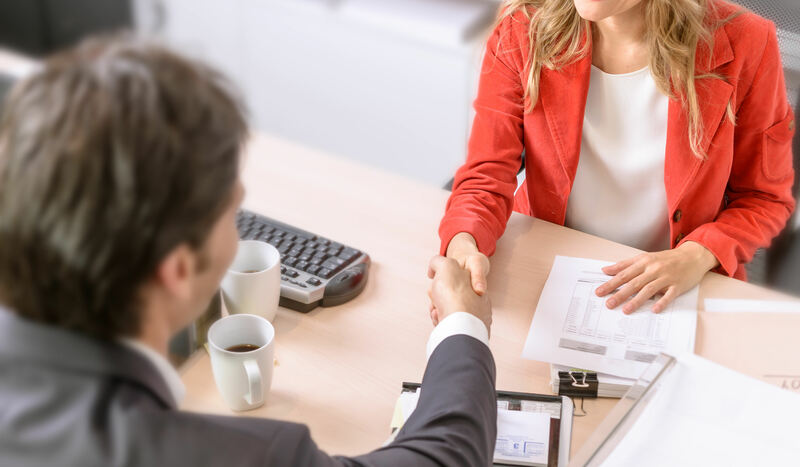 In today’s sales climate we always hear phrases like “social selling” and “relationship selling.” But what do these phrases mean and how does one integrate them into their business’ sales strategy? Social selling and relationship-based selling, when used together, complement one another. Social selling utilizes social channels to create and maintain relationships with prospects and clients (we go into greater depth on social selling here). Relationship selling focuses on developing a rapport with prospective and current customers based on authenticity and trust. When the sales team can understand their potential client's pain points and present a thoughtful solution - the outcome is a lasting relationship and often a sale. As salespeople we know that people do business with people they like, therefore investing time and energy into developing relationships and friendships is worthwhile. A strong relationship means that the customer will think highly of your product or service and will be an internal champion at their current position and in future positions. To create strong relationships with your customers, you must listen to their needs and provide actionable solutions that address both their needs and business goals. If it’s clear that the salesperson’s intent is to solve the customer's problems and help them succeed, a greater sense of trust is established. In a climate where customers are fielding dozens of sales calls and emails, any commonality (social selling) or semblance of collaborative thinking can be the differentiating factor. In addition to establishing trust with the customer, establishing a personal rapport is also crucial to relationship selling. Knowing where a prospective customer went to school, what their hobbies are outside of work, etc. and finding any shared interests, goes a long to way to developing a stronger relationship. When your customer feels that you are personally invested in their success (personally and professionally), they become a champion for your product or service. They are also much more likely to recommend you and your business to friends and colleagues. In today’s sales landscape there are so many tools that allow salespeople to gain insight into their prospects before picking up the phone. Perhaps the best tool for initial research is LinkedIn. With LinkedIn we can see our customer’s prior workplaces, where they went to school, causes they volunteer for, connections we may have in common - the perfect components for developing a relationship. After the initial relationship has been developed and the sale has been made, often we don’t continue to frequent our customers LinkedIn profiles. We rely on the customer to tell us when they’ve made a change in position. With SifData we elevate relationship selling by notifying the salesperson, via Salesforce, when there is a change in their contact's LinkedIn profile. This notification encourages the salesperson to congratulate their contact on the promotion or reach out if they’ve left the company altogether. Reaching out and continuing to maintain the relationship greatly increases the probability of that customer taking your product or service to their new company. Congratulating them on the promotion shows a personal investment in their success and builds customer loyalty. Contact us to learn more about how to take your relationship selling to the next level with SifData. Date- March 8, 2017, 6:55 p.m.